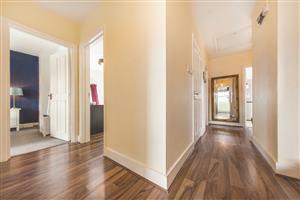 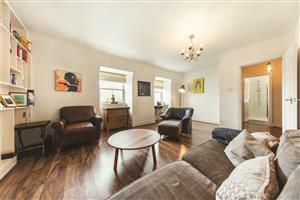 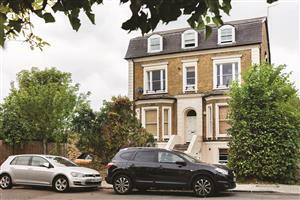 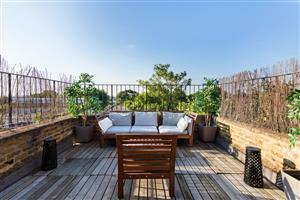 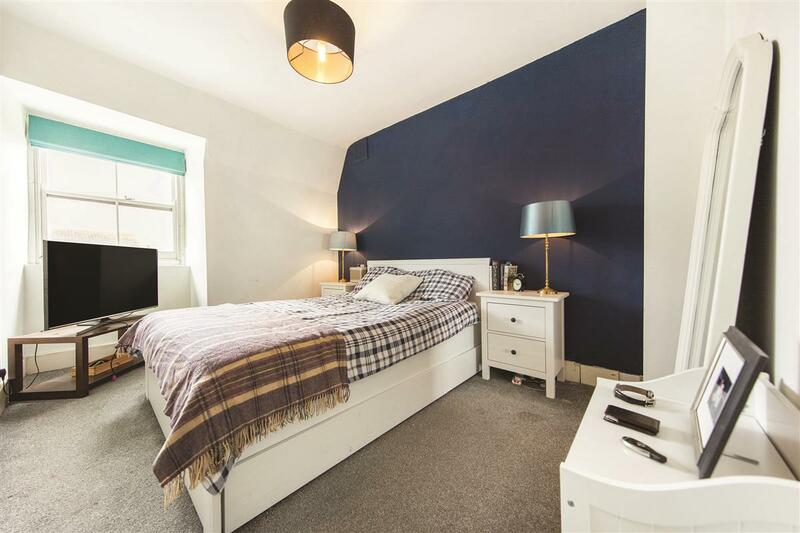 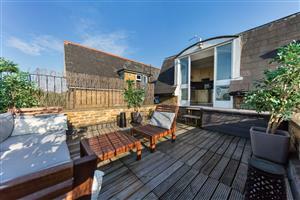 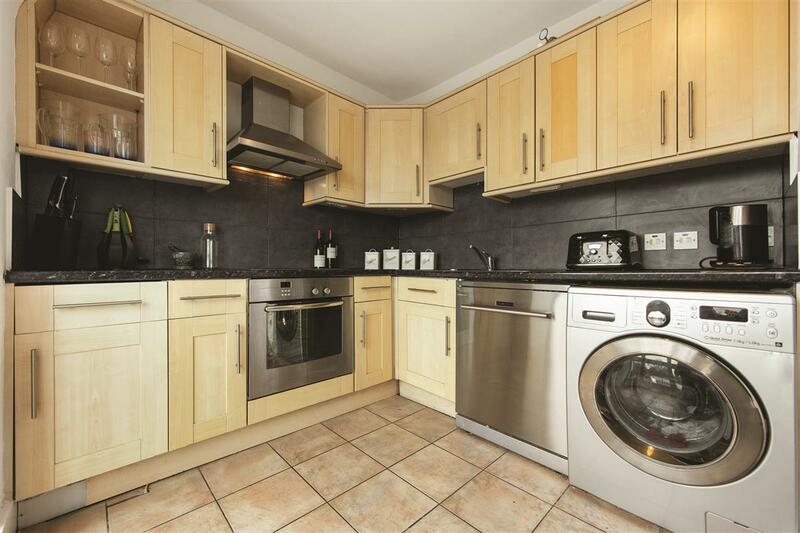 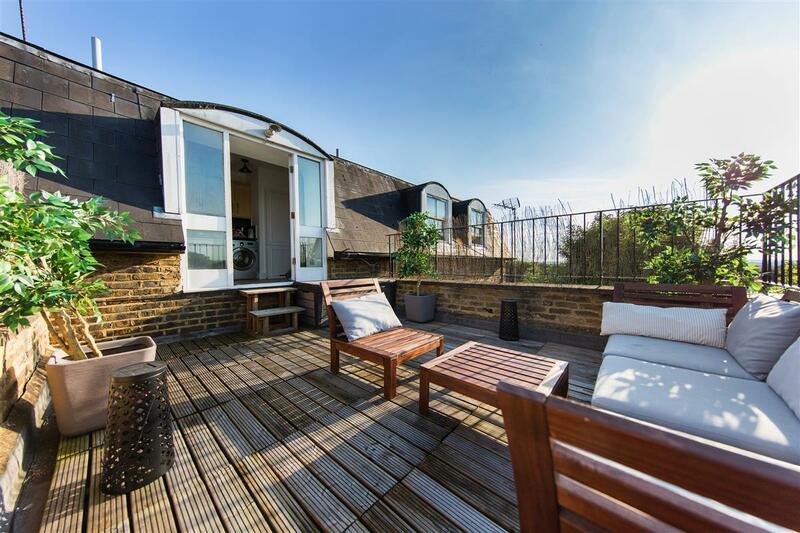 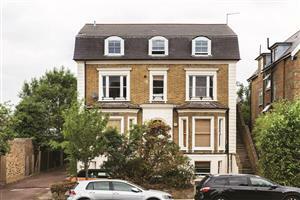 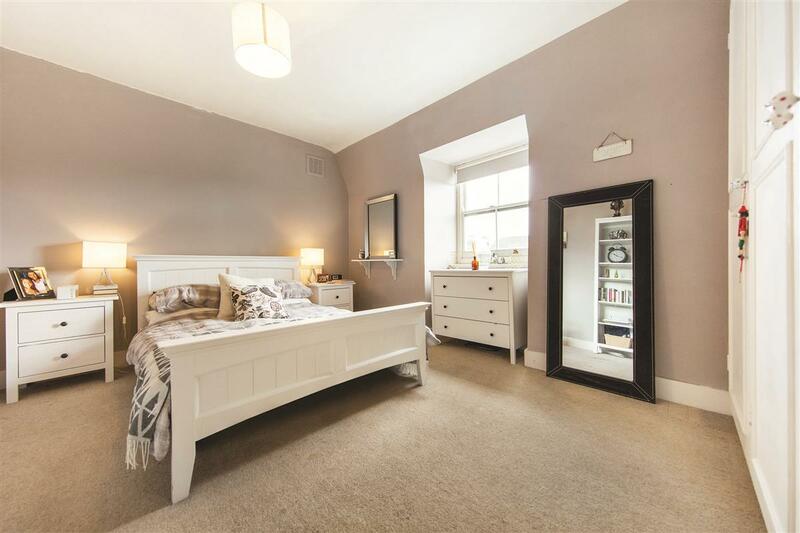 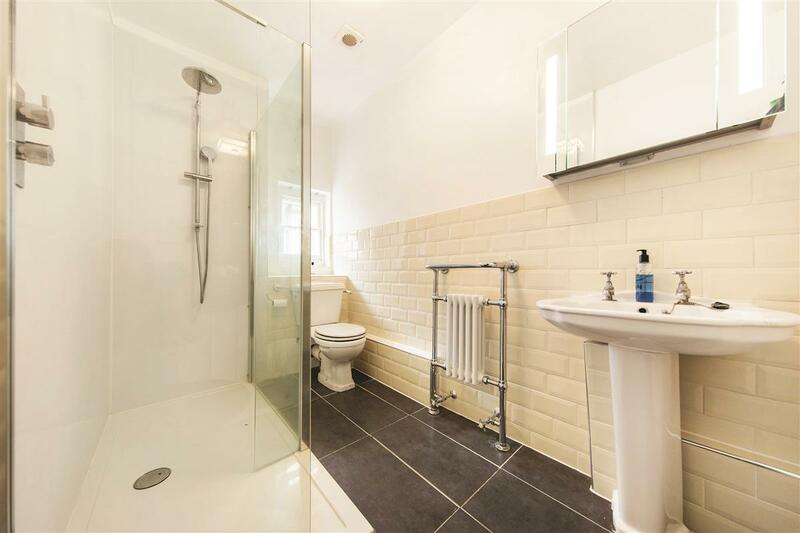 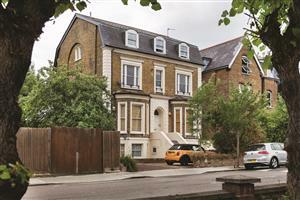 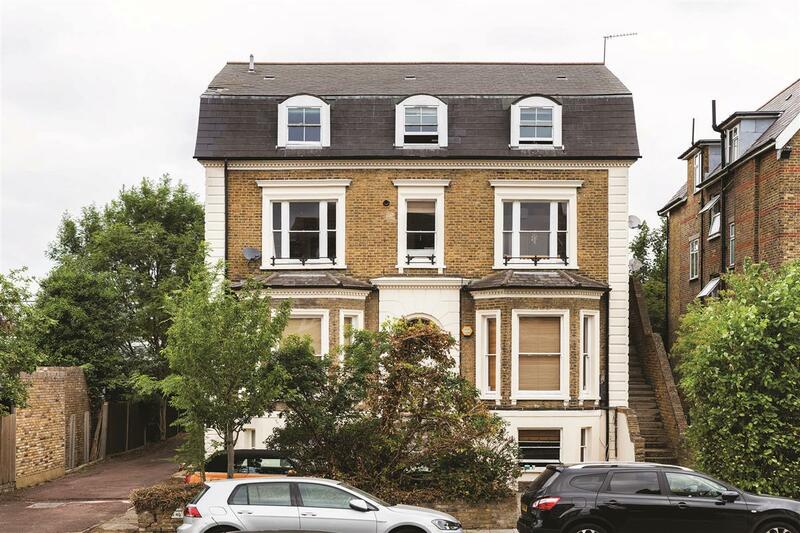 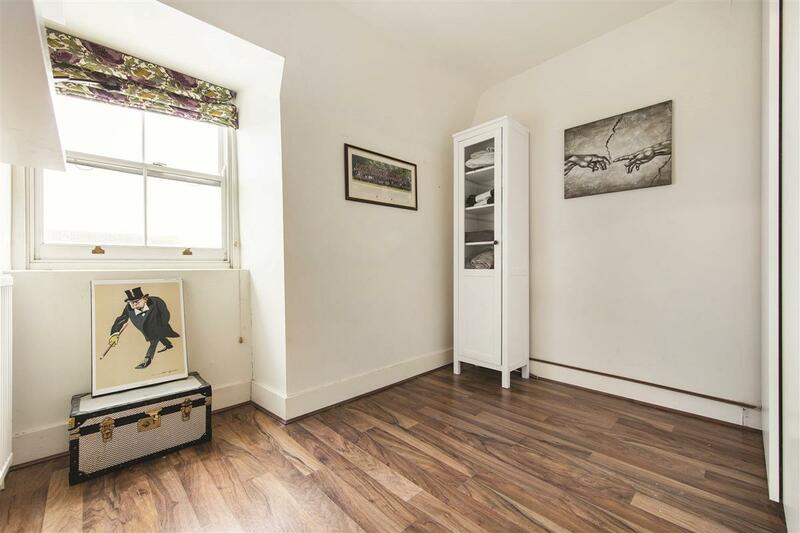 This impressive four bedroom flat is situated on this popular residential road in the heart of Streatham. 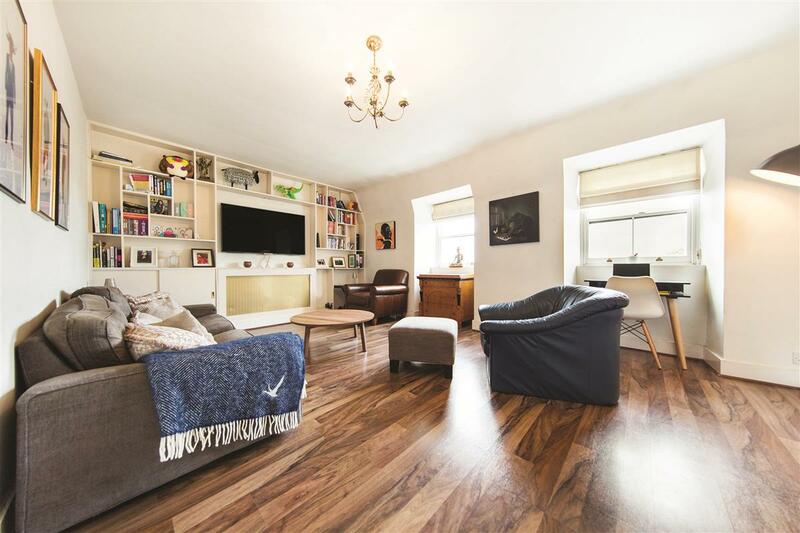 The flat comprises a large and bright reception room ample storage and space for a dining table - an excellent area for entertaining. 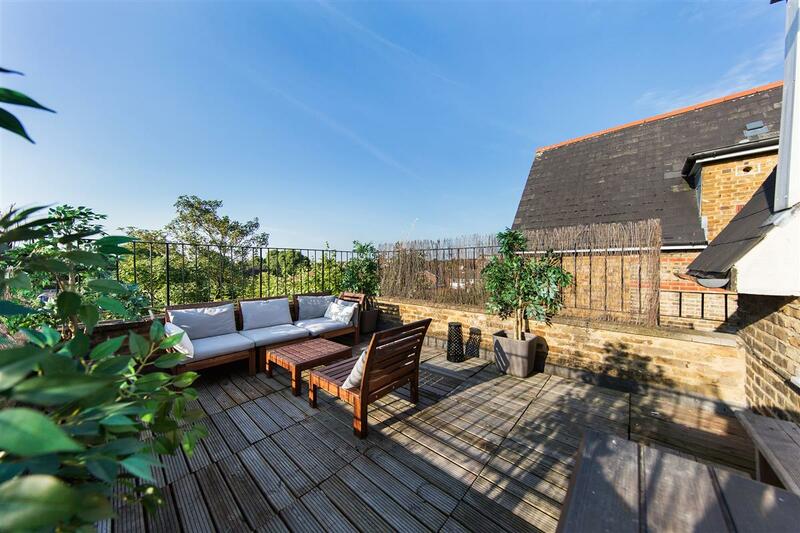 There is a modern kitchen fitted with integrated appliances which leads out onto the beautiful terrace with space for outdoor furniture and a BBQ. 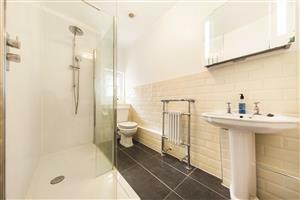 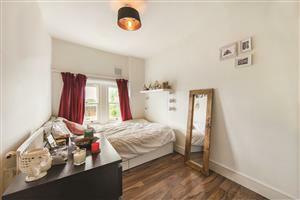 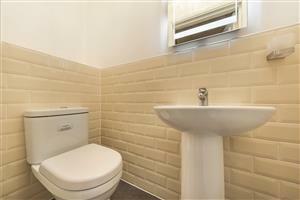 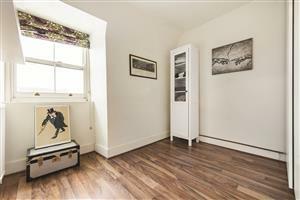 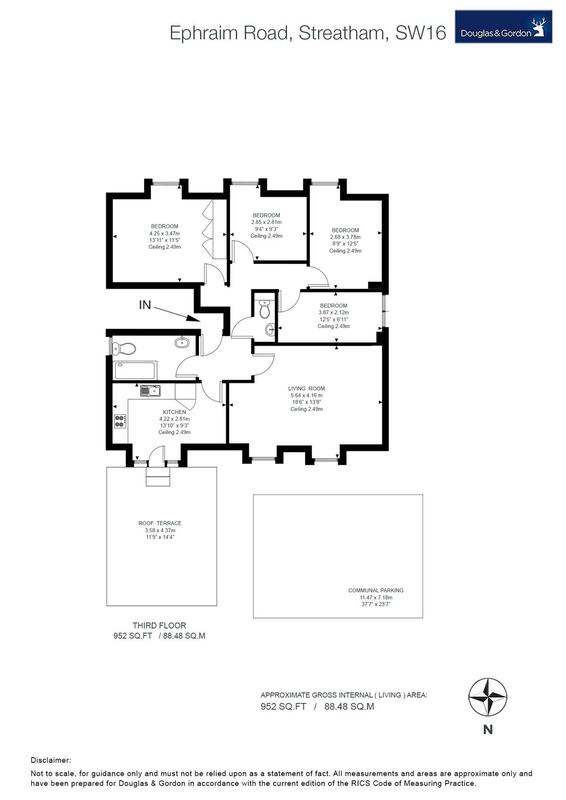 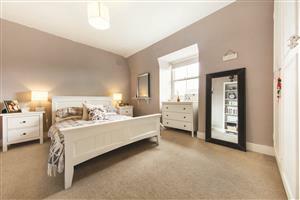 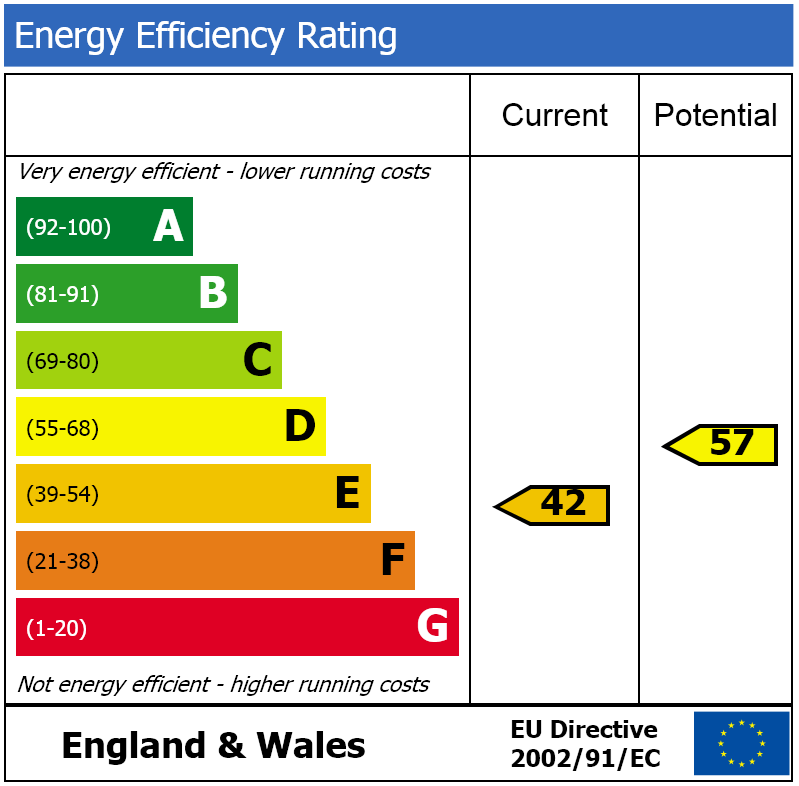 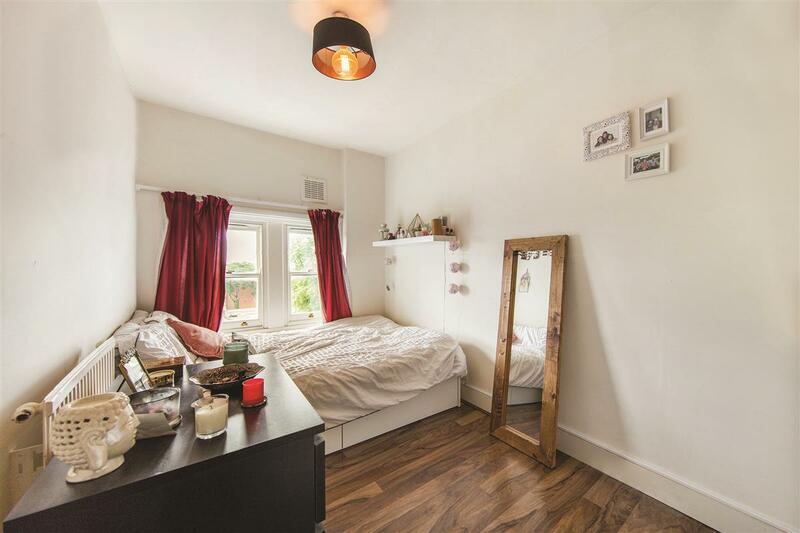 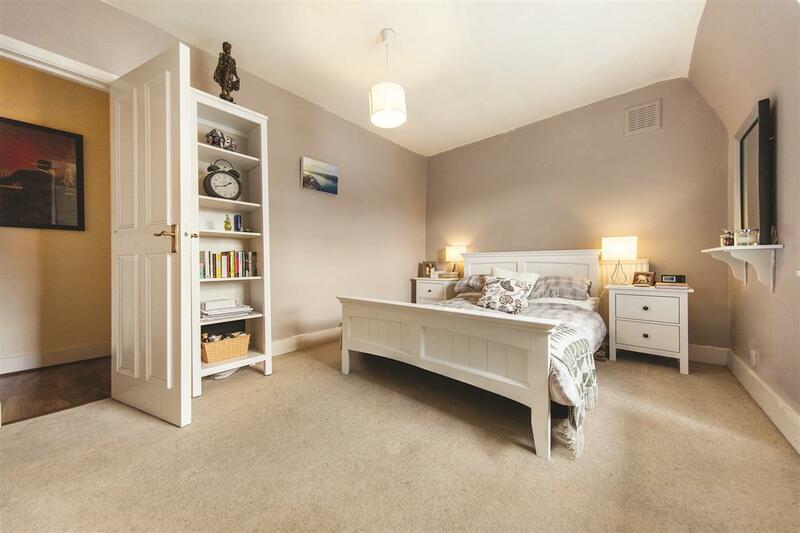 There are four good sized bedrooms all with ample storage space, a modern shower room and a cloakroom. 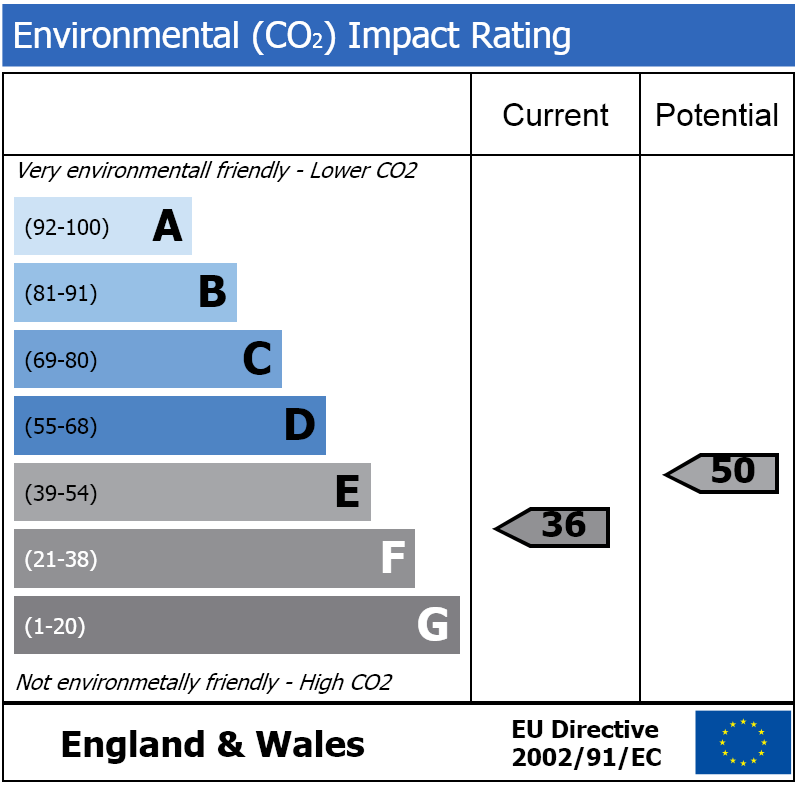 The flat further benefits from communal parking. Mount Ephraim Road is located within easy reach of Streatham Hill Mainline station serving London Bridge, Victoria and Clapham Junction. Local bus routes provide onward journeys to Brixton Tube and Clapham while the amenities of Streatham High Road, Balham town centre and Tooting Common are all easily accessible.